It’s a special episode of The Morning Show today as we pay tribute to the late Tunesha Crispell. 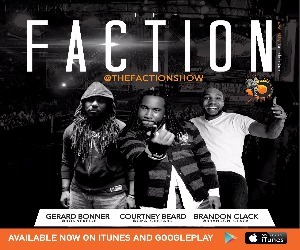 We chat with Pastor Courtney Beard and Pastor Brandon Clack about race in America and how the church should respond. 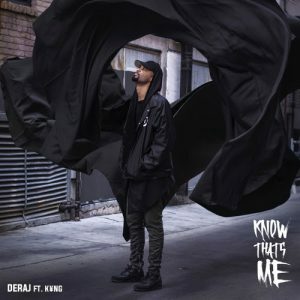 We debut “Know That’s Me” from Deraj featuring KYNG. 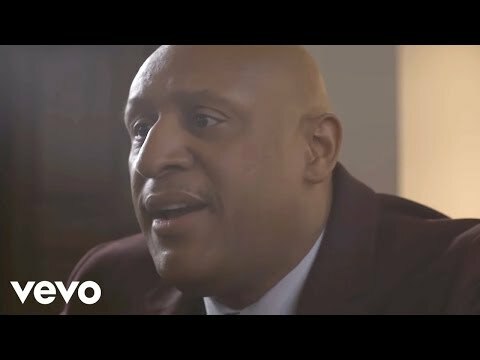 Check out music from Brittney Wright, Kelly Price, Dogs of Peace, Dawkins & Dawkins, RPSMG, Schulyer Johnson, The Rance Allen Group, Fantasia, Tunesha Crispell, NEEDTOBREATHE, Jojo Martin, Charles Butler & Trinity, Melvin Crispell & Testimony, Kings Kaleidoscope, Swift, Eshon Burgundy, KlarKent, Derek Minor, Route 94, Y’Anna, Kefia Rollerson, Jonathan Baker, and more. This entry was posted in Podcasts, The Morning Show and tagged Brandon Clack, Brittney Wright, Charles Butler & Trinity, Courtney Beard, Dawkins & Dawkins, Deraj, Derek Minor, Dogs of Peace, Eshon Burgundy, Fantasia, Jojo Martin, Jonathan Baker, Kefia Rollerson, Kelly Price, Kings Kaleidoscope, KlarKent, KYNG, Melvin Crispell & Testimony, NEEDTOBREATHE, Route 94, RPSMG, Schulyer Johnson, Swift, The Morning Show, The Rance Allen Group, Tunesha Crispell, Y'anna. Bookmark the permalink. Trackbacks are closed, but you can post a comment.